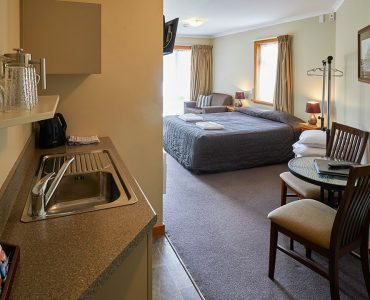 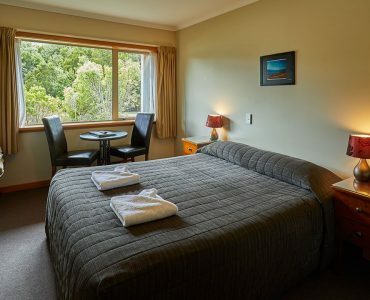 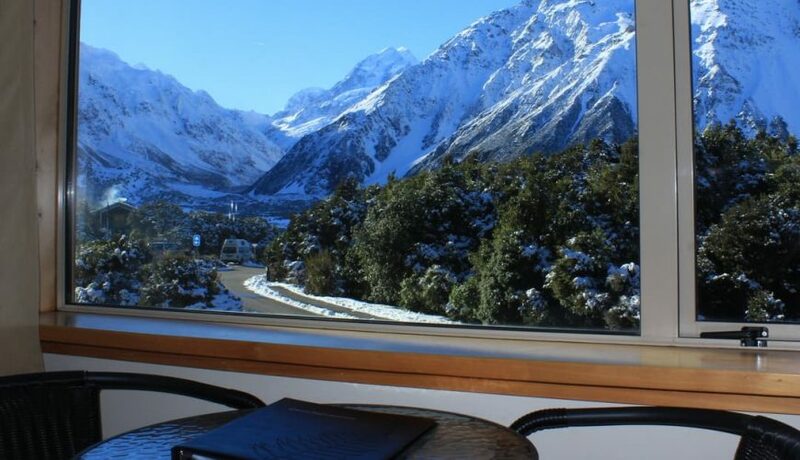 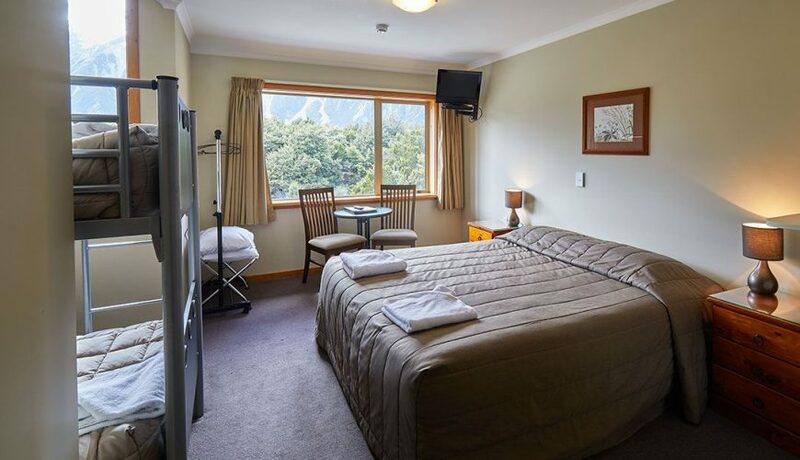 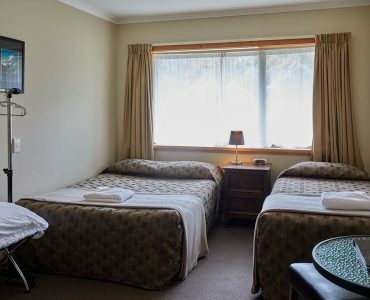 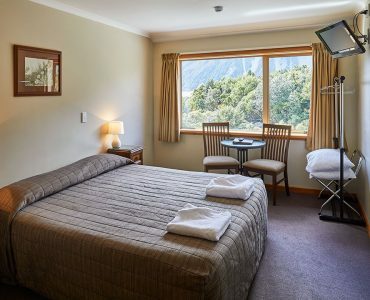 This top floor room sleeps up to four guests and features superb views of Aoraki Mount Cook. 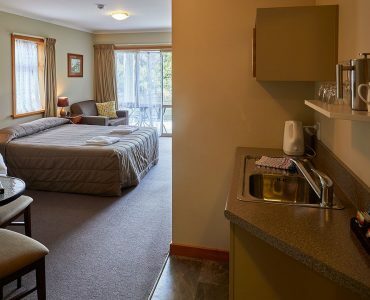 It includes an ensuite private bathroom with shower and in-room coffee and tea making facilities. 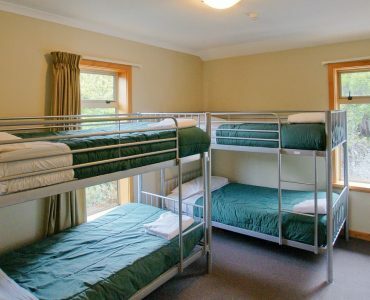 The bedding configuration is one king-sized bed or two single beds plus a bunk bed set in the same room. 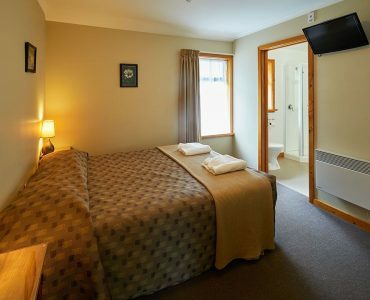 Your booking also includes 1 GB of wireless internet per room and use of the lodge’s cosy fireside lounge and communal kitchen. 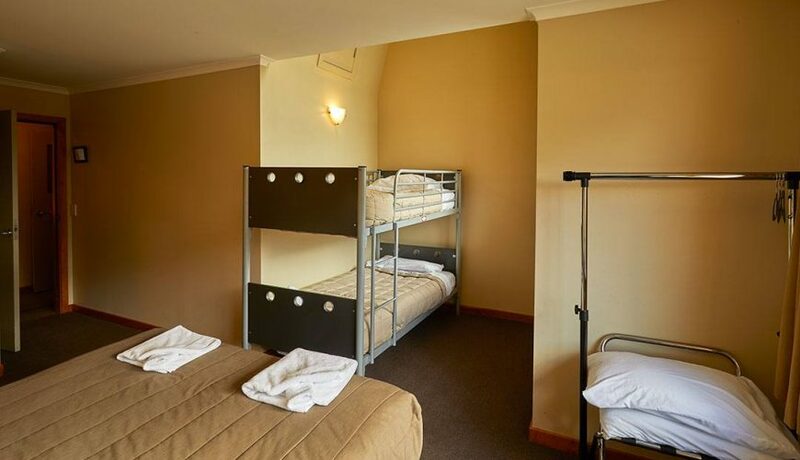 This room is ideal for Mum, Dad and two young children, but please note, it is a compact space recommended for no more than three adults.